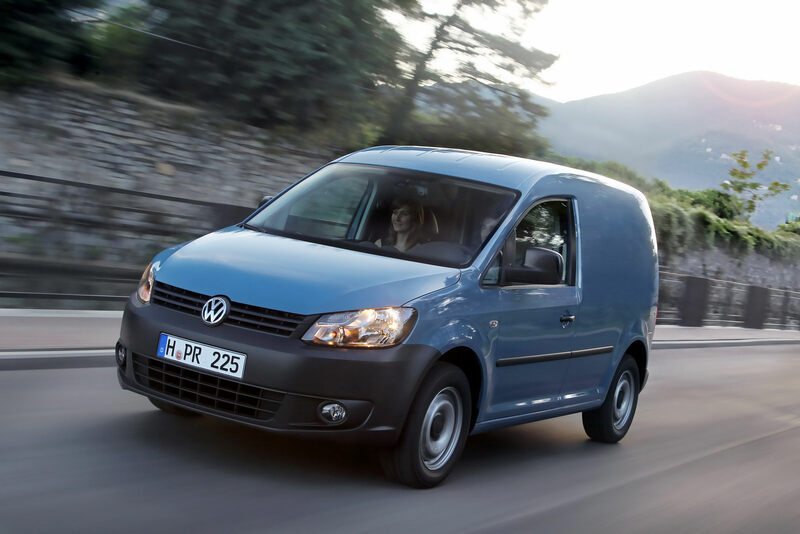 In a recent press release the British division of Volkswagen has announced the price range that the latest versions of their Caddy van and Maxi variant. With the first availability moment being November, companies will know how much they need to have when changing fleets. And so do the occasional families that might go for such a choice. In a typical company presentation the 2011 Caddy van starts from £12,100 excluding VAT if you want to go for the 1.6 liter TDI model that gets you 75 horsepower, while the passenger version of the van, called the Caddy Maxi, will be starting at £14,050 excluding VAT for the entry-level model equipped with a 1.6 liter TDI engine, only this time it’s developing 102 horsepower. For 2011 all the models see light styling options that make the front seem like VW Golf cousins and then there’s the kit: ESP, ABS, Traction Control System (TCS), automatic hazard lights activation under emergency braking, a driver’s airbag, speed sensitive power steering, remote central locking and a CD stereo with an AUX-in socket, all available as standard. 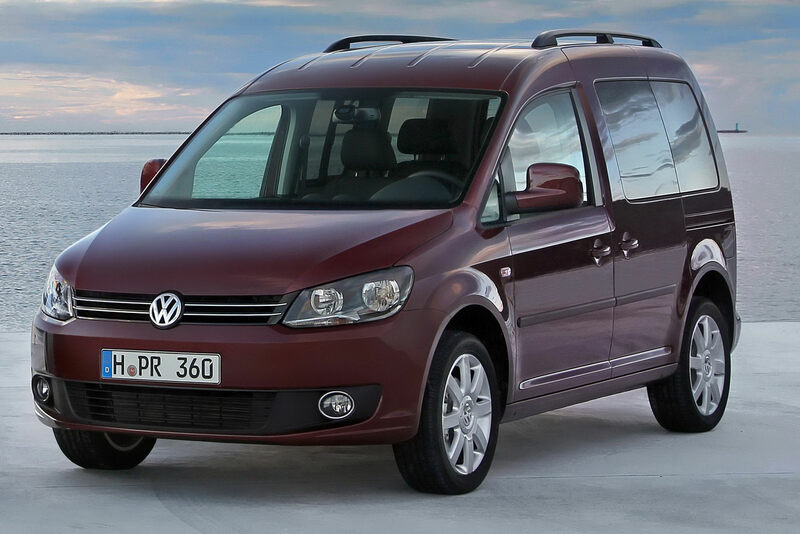 With all things considered, Volkswagen UK will be offering the 2011 Caddy with an updated range of engines, a fresh face that brings it in line with the latest VW models and a revised interior with higher quality materials and a new choice of comfort, convenience and safety options.